Billionaire Mark Cuban asked about buying this startup founded by three sisters. The three sisters who rejected the biggest "offer" ever on “Shark Tank” don’t regret their decision not to sell their dating app, they said. "Who knows? If we had those guys, maybe it could have been different. But at the end of the day, I think we are doing very well without those guys," Arum Kang told ABC station KGO-TV in San Francisco. 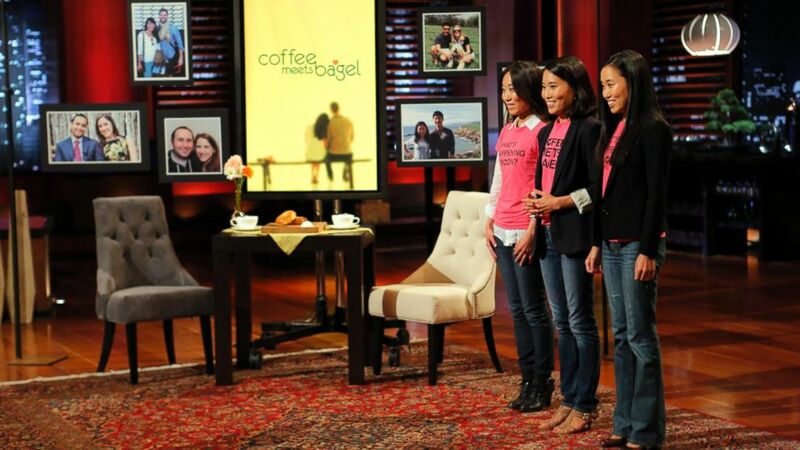 In the most recent episode of ABC's “Shark Tank,” season six, billionaire Mark Cuban offered the Kang sisters (Arum, Dawoon and Soo) $30 million to buy their company, Coffee Meets Bagel. The sisters hoped to raise $500,000 in exchange for 5 percent equity in the company, which they say is distinct for its appeal to women. "There is a saying out there that 'Once you attract women, men will just follow,' and this is totally true," Arum told KGO. The dating app is free for users, but makes money when customers use premium services. 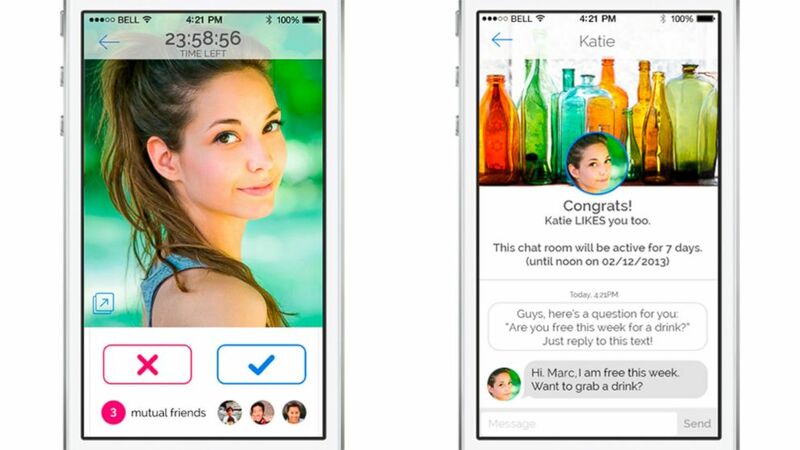 All Coffee Meets Bagel users sign up through Facebook, and are matched with mutual acquaintances at noon each day. "One of the most popular features," the sisters said, is called "open sesame," which costs 95 "beans," and reveals who your mutual friends are. "When we actually give you a match, who is a friend of a friend, there is actually a 47 percent more likely chance that the match, the introduction, will result in a mutual like," Dawoon told KGO. (Coffee Meets Bagel) The Coffee Meets Bagel iPhone app. The company has raised $2.8 million in external funding so far, including from one of the co-founders of Match.com. Dallas Mavericks owner Cuban first said he didn't want to invest when the sisters wouldn't reveal the exact number of users they had, instead providing a range of 100,000 to 500,000. Though the "sharks" were impressed with Coffee Meets Bagel's revenue and fundraising, they declined to invest, expressing disapproval at their spending. On top of paying developers, the founders said they each earn $100,000 salaries a year. But they note that that's a "significant" pay cut from their previous jobs. "Let me ask you a question," Cuban said to the sisters on the show, which was presumably taped last year. "If I offered you $30 million for the company, would you take it?" But the sisters declined the offer, pointing to Match.com's $800 million revenue in a year. In 2013, Coffee Meets Bagel made $87,000, the sisters said. In the first five months of 2014, the company made about $270,000. Last year, Coffee Meets Bagel forecasted making $1 million, the sisters said during the taping. In 2015, the company plans to make $10 million, but will break even while it spends more to acquire about 4 million users. Those users will generate about $2.50 each. At the time of the show taping, the customer acquisition cost was 30 cents. The company plans to spend about $3 million to $4 million on marketing spending, a slight increase, the sisters said. Cuban did not respond to ABC News' request for comment.